In one direction is the wild expanse and beauty of Bodmin Moor; in the other, an array of idyllic beaches and bays. 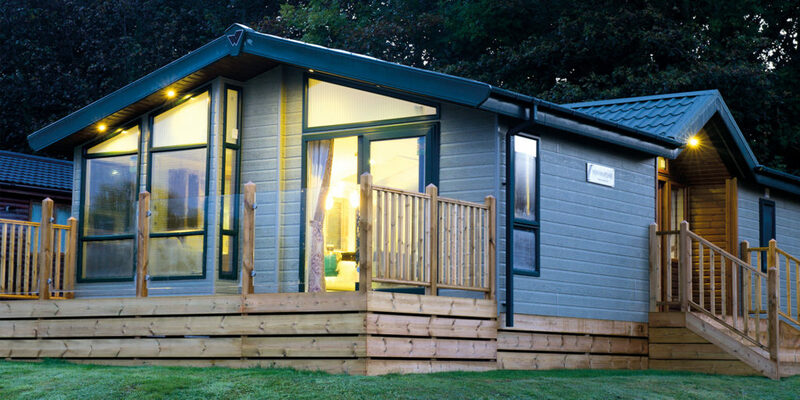 Right in the centre sits Juliots Well Holiday Park, occupying 40 acres of stunning north Cornish countryside. 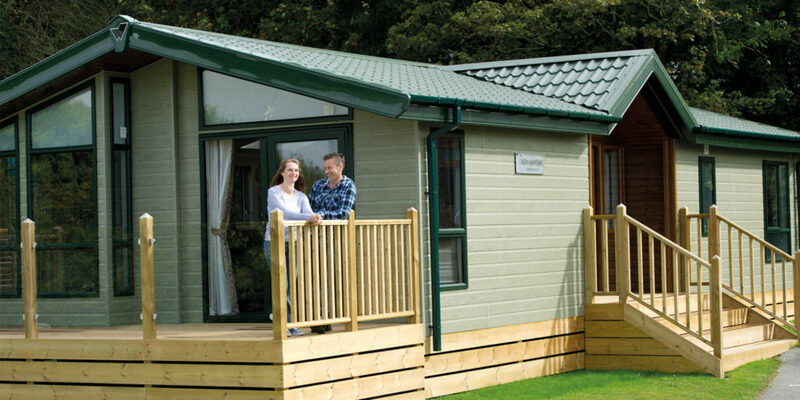 Juliots Well is a special place to escape to, whenever you choose to go, and buying your own holiday lodge is now the first choice for those seeking the hassle-free and affordable way to own their dream second home. So if you’ve been looking to invest in Cornwall, why not pay a visit and discover Juliots Well for yourself?